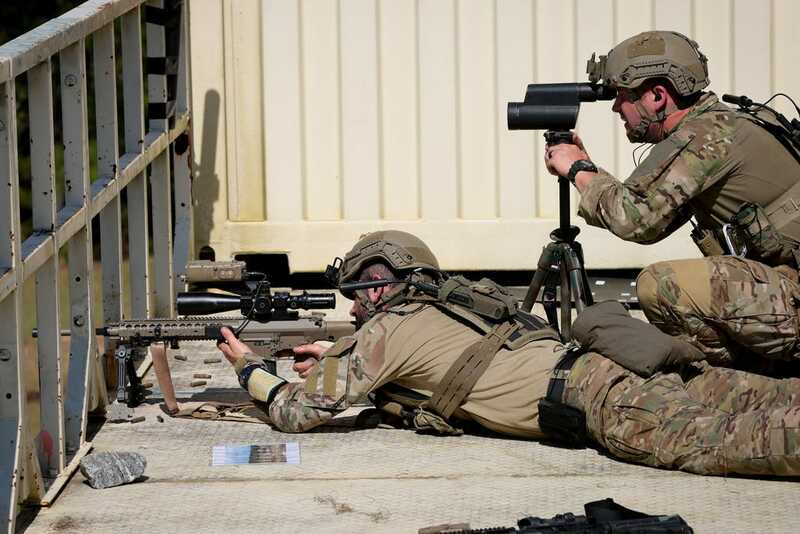 The US military's top snipers just went head-to-head. 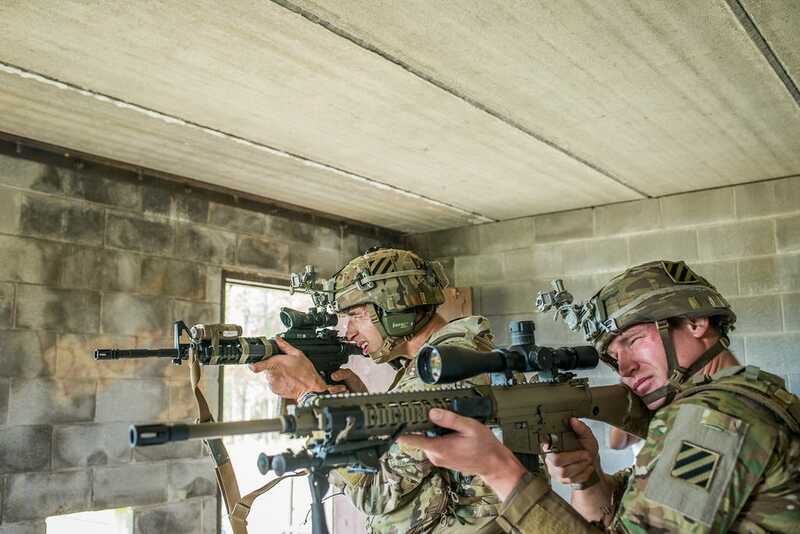 Here's how it went down and the surprising results. 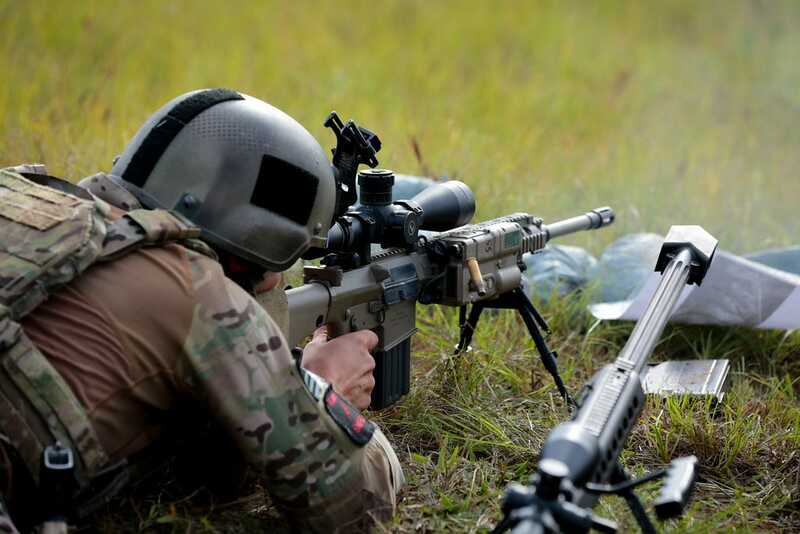 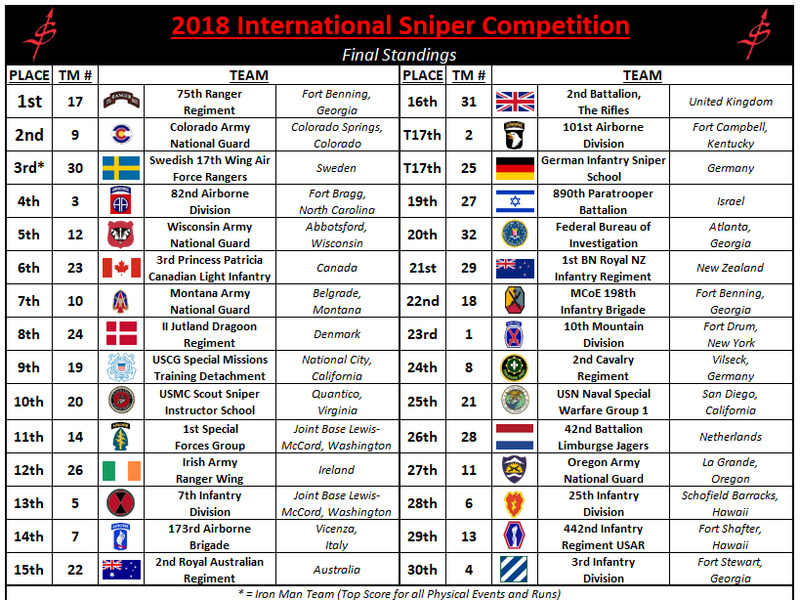 The finest snipers in the US military, as well as local, state, and federal law-enforcement agencies, have been battling it out this past week against teams from across the US and around the world in the annual International Sniper Competition. 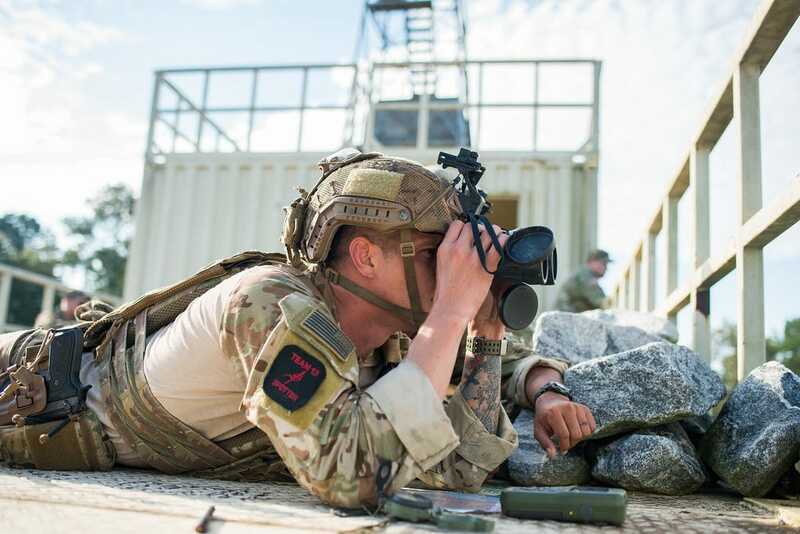 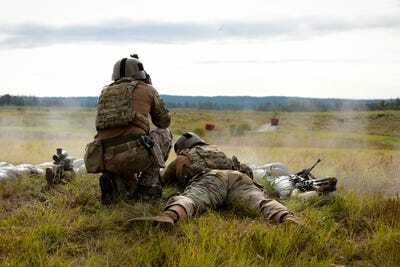 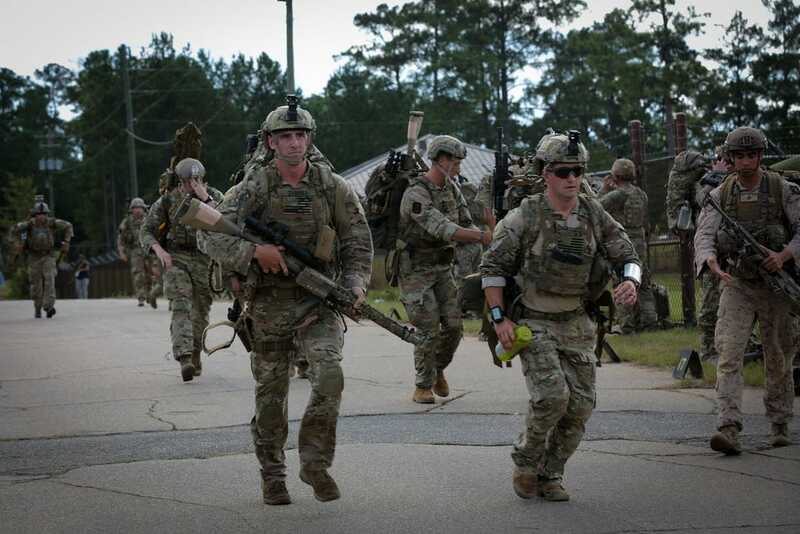 The Army’s 75th Ranger Regiment came in first, the Colorado Army National Guard took second, and Sweden’s 17th Wing Air Force Rangers came in third. 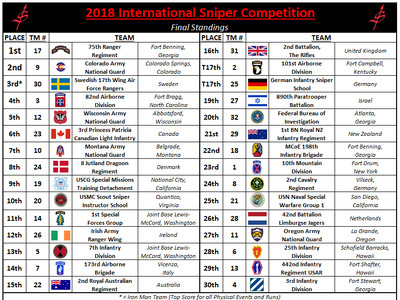 There were also some surprises in the rankings. 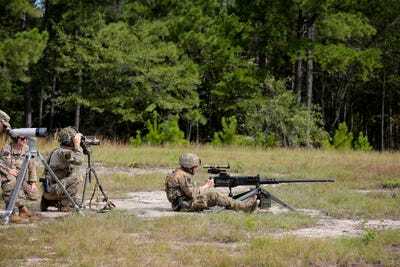 Thirty sniper teams ran toward their equipment at the opening of the 18th annual International Sniper Competition on October 15. 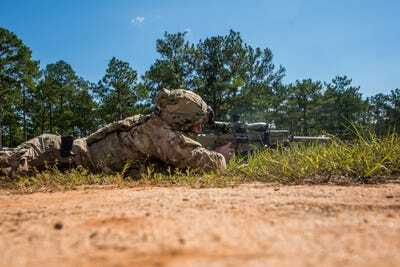 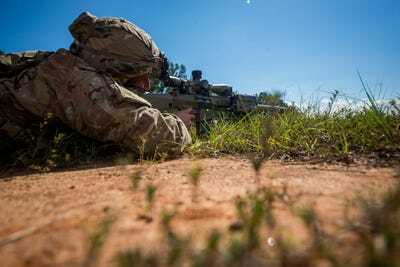 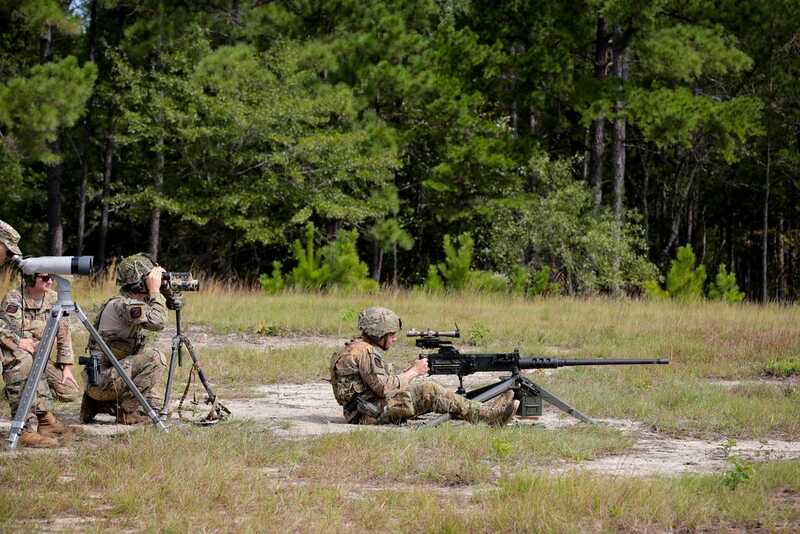 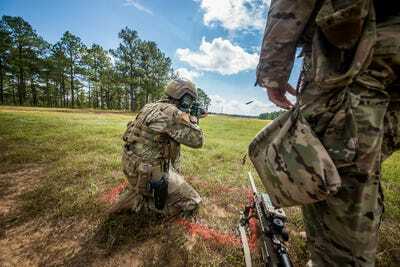 Sniper teams from across the globe travelled to Fort Benning, Georgia, to compete last week. 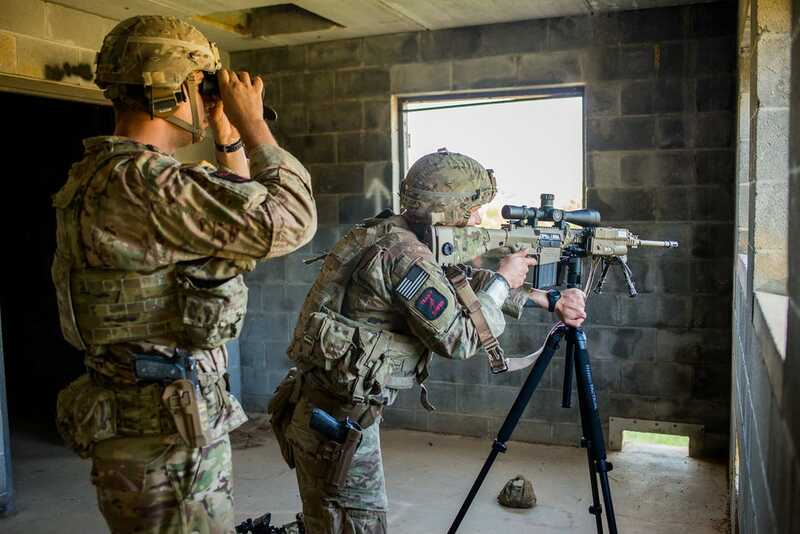 The purpose of this yearly competition is to identify the best sniper team from across a wide range of agencies and organisations, including the US military, international militaries, and local, state and federal law enforcement, the US Army said. 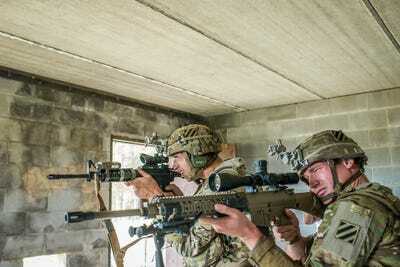 While it is a contest, the International Sniper Competition focuses on interoperability. 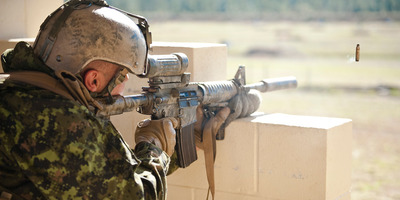 Hodne noted that snipers are decidedly different from other troops. “There something special about a sniper,” he said. Staff Sgts. Brandon Kelley and Jonathan Roque with the Army’s 75th Ranger Regiment scored the most points during the multiday competition. US Army teams dominated the competition. 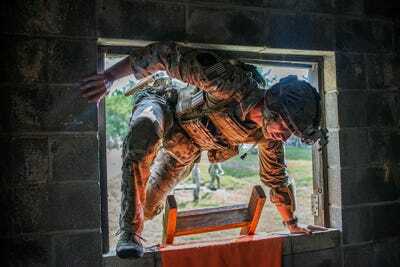 One surprising result: The US Coast Guard’s Special Missions Training Detachment edged out the US Marine Corps’ Scout Sniper instructors.